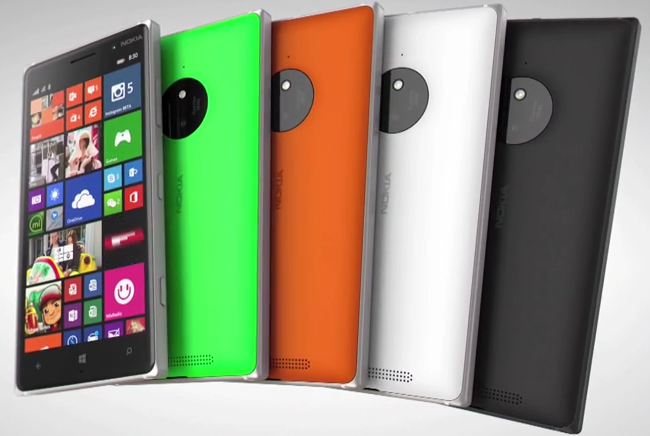 Carphone Warehouse price both Lumia 830 and 930 within four pence of each other! Carphone Warehouse have an odd situation on their online store, where the Nokia Lumia 830 costs just four pence, (yes 4p) less than the Nokia Lumia 930, which has the much better specification. 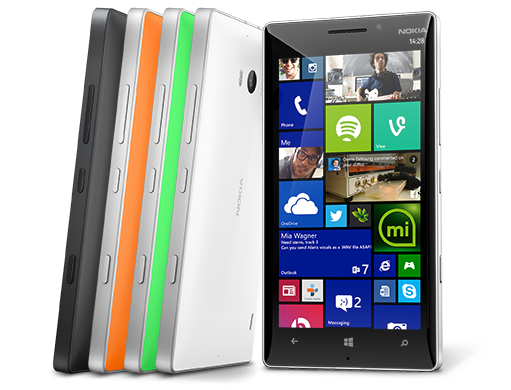 Comparing the two handsets you can tell straight away that the Lumia 930 is far better as you can see, just from the featured specs below.